Want to dance and perform with CMDC? Learn CMDC's unique style of heart-centered movement and from of dance activism. Take the Dance Leadership program to apprentice with CMDC. 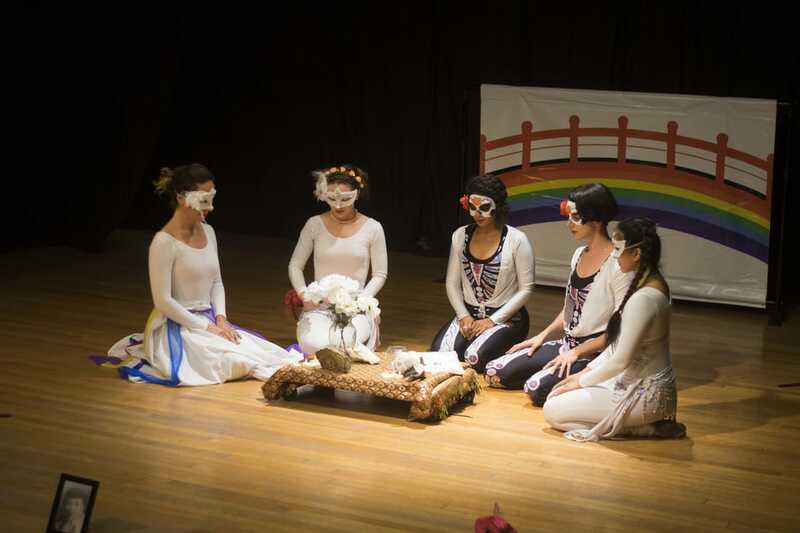 Learn 3 routines from our current show, Arco Iris: The Rainbow Bridge, explore your identity, and dance with other activist women - perform at the end of the series to audition for CMDC's dance company!